It was the murder that shocked the nation. Thirty years ago Kate Rokesmith went walking by the river with her young son. She never came home. 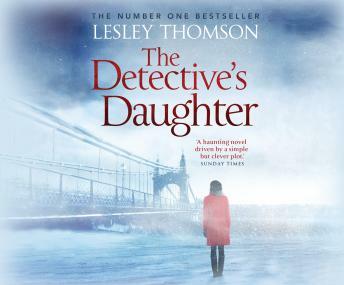 For three decades her case file has lain, unsolved, in the corner of an attic-until Stella Darnell, daughter of Detective Chief Superintendent Darnell, starts to clear out her father's house after his death. A very non traditional spin, the way the story unravelled was interesting.